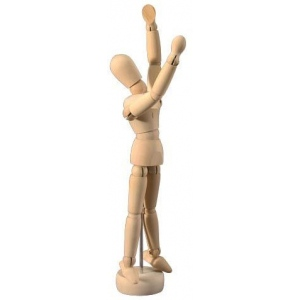 Accurately proportioned mannequins adjust to assume most human positions. 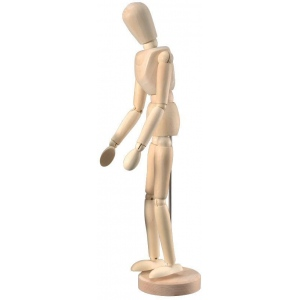 * They’re great for learning or practicing basic figure drawing and for recreating stop-action or slow motion poses. * Made of carved hardwood the natural-colored mannequins include a stand. * Also known as mannequins.